Want to incorporate 3D printing in your businesses, contact us. 3D Printing Training Programs in Dubai. 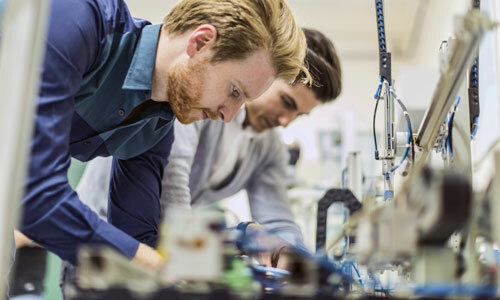 Our courses help facilitate the safe and successful implementation of 3D printing for many industry audiences, including experienced engineers, designers, production technicians and business professionals.